Anders Petterson is a leading authority on the art market, with particular focus on the modern and contemporary emerging art markets. He is the Founder and Managing Director of ArtTactic Ltd, a London-based art market research and advisory company set up in 2001. He is lecturing on the topic of ‘Art as an asset class’ for Sotheby’s Institute in London. 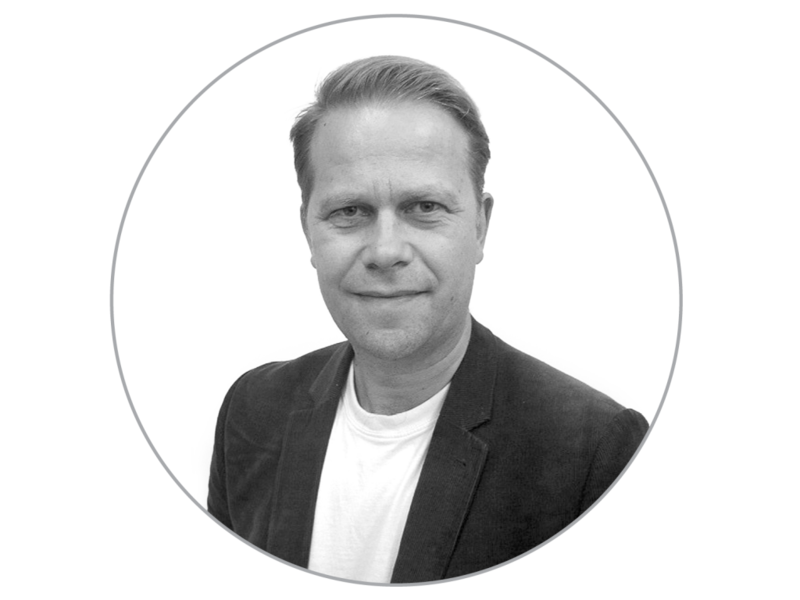 Anders Petterson is a Board Member of Professional Advisors to the International Art Market (PAIAM).